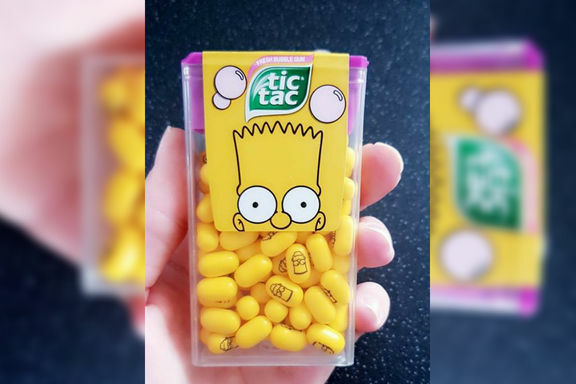 Bart Simpson Tic Tacs have gone viral on Facebook as shoppers say they look like drugs. An eagle-eyed member of LatestDeals.co.uk found the Tic Tacs in One Stop and shared a picture with the Facebook Group Latest Deals, Extreme Couponing and Bargains. Laura Ormston from Titchfield was the first to spot the sweets, "I don't really see Simpson's stuff around much any more, but thought these were fab!" The community of savers went crazy, quickly liking and sharing the photo. 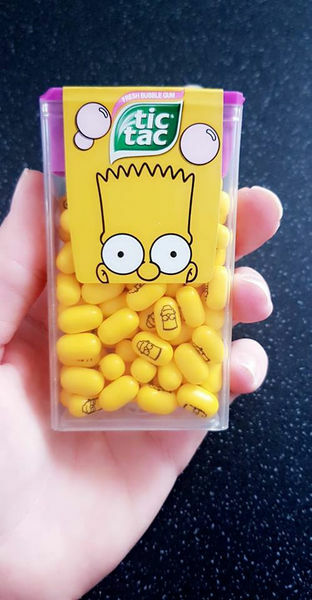 But then some pointed out the yellow sweets looked like illegal pills, especially because Bart Simpson's face is printed on it. Another pointed out, "They look like drugs!" One Stop was selling the candy for £1. And whilst the jokes about it looking like pills continued, others discussed the price. Katrine Cassidy wrote, "Bit of a rip off for £1. They'll probably end up in Home Bargains [for less]."